​An original and interesting take on the serial killer psychological thriller genre this novel is written from the point of view of Milly, who has been fostered by a psychologist and his wife under a new identity whilst she waits to be a witness at trial. Milly has had a disturbing life so far and her mother stands accused of several counts of murder. Living with her new foster family is not ideal as their daughter Phoebe bullies Milly from the outset. I found this an absolutely stunning read because not only did it tackle the rarer female serial killer but it also approached the themes from an original viewpoint. The pace was compelling without any lull or let up and Molly kept be guessing from the start. 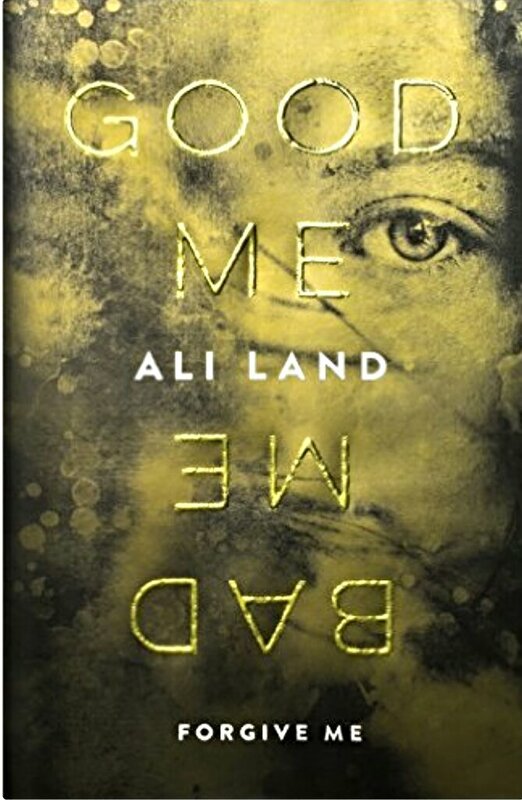 I didn’t find the plot particularly twisty as the title, Good Me, Bad Me already had me primed for a struggle within the main character, however, the lack of surprises did not detract from the macabre themes in the book as we unravelled Milly’s twisted past. I was intrigued by the choices Milly made and how she would deal with her situation at home with her new foster family and in court at her mother’s trial. An absolute must read in the crime/psychological thriller genre. Argh, that was meant for another blog post! I’m sorry! I wish I could delete this but the app won’t let me. No worries, I’ve deleted it.